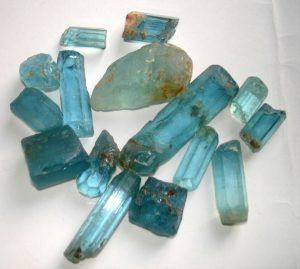 by learning Gemstone Repair & Re-cutting Skills! 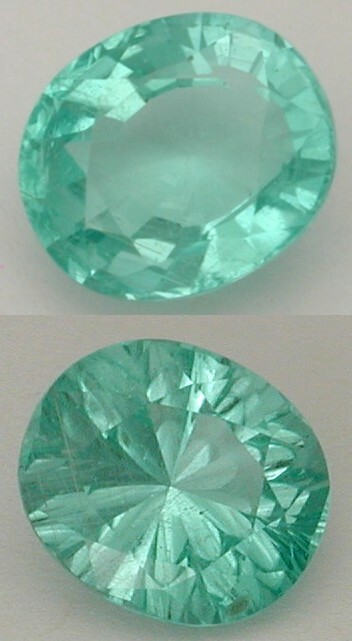 One of the best ways to maintain your faceting cash flow is to provide gemstone repair services. It’s also the best way to open the door with jewelers. Repair work can be profitable for the time involved, though lots of faceters are afraid of it. I personally like it. 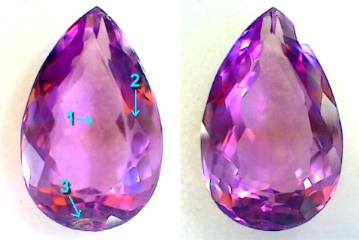 Here are before and after photos of a large Amethyst I repaired for one client. Note there is a scratch on the table (1); abraded facets (2); and a chip near the girdle (3). Faceting Academy is an opportunity to accelerate your faceting hobby or career through intense immersion training like none offered anywhere else. Learn how to remove scratches like these while you also shift the geometry to improve flash and color! Learn how to repair a big ugly chip like this while you turn the stone into an eye-catching sparkler. 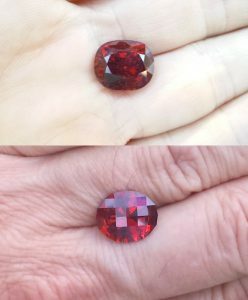 You will even learn how to deal with oddball or severe chips like this one by using unconventional methods to turn once-ruined gems into designer pieces. In our re-cutting training, learn how to bypass dry rough market conditions – and often inflated prices – by seeking-out old or primitive-cut gems you can re-work with precision – like turning a dark, dull Spessartite from this – into THAT. Learn how to “close the window”- even in stones that seem too shallow for the effort. 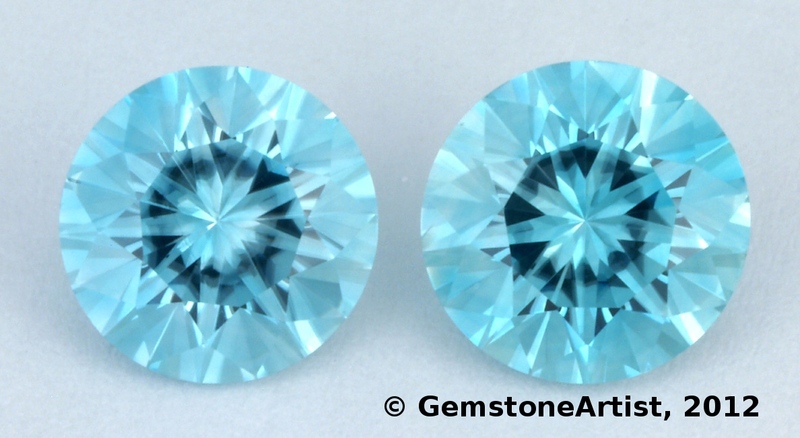 And, learn about the opportunities in scrap gems – where I acquired the rough for these 8mm (finished size) Zircon beauties for a fraction of what the rough would have cost me. Who is the Repairs & Recuts Academy for? This is an intermediate-to-advanced training geared for people who already have a good understanding of faceting principles and methods – of dopping, cutting, and polishing. If you have doubts, it’s a good idea to have the BASIC skill set under your belt so you can maximize the benefits this course offers – and so you’ll be ready to handle the work the REPAIR AND RECUTTING SKILLS may generate for you. 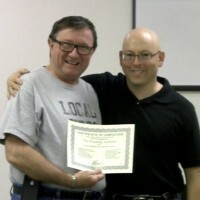 What is Repairs & Recuts Training Like? It’s just like our other professional-level training. It’s intense, challenging, fun, personal – and personalized – and will include great opportunities for networking with professionals in the faceting and jewelry trade. You can see videos from the Basic Training event on that page. Where is the Faceting Academy? 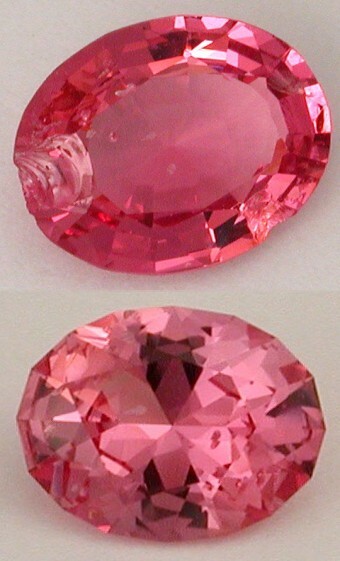 The Faceting Academy is held in beautiful Klamath Falls, Oregon. Our training facility is within comfortable walking distance from two hotels – and over a half-dozen restaurants, making it fun, fast, and easy to stay immersed in the program. 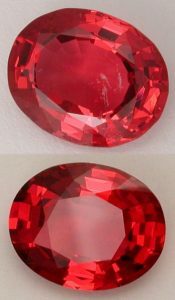 Our Basic Faceting Academy provides more than a full day to rough evaluation: How to avoid buying problem stones; how to select stones of unique opportunity; how to orient for placement of inclusions; how to orient for placement and direction of color; how to select design elements for best presentation and yield. These things empower the artist to select and use his materials to realize greatest value. People with just a little experience faceting will learn to be quick and confident with their dopping, cutting, transfer, and polishing. Their productivity and confidence will rocket. REPAIR & RECUTTING TRAINING program comes with full-color notes – and a collection of designs you can pull elements from for your own repair & recutting projects. REPAIR & RECUTTING TRAINING will include gems for you to use at the training, though you’re encouraged to also bring any abraded, chipped, scratched, windowed, too-dark, or otherwise under-performing gems you have. If you don’t cut them in the class, we’ll still send you home with a solid plan for doing it on your own. It can’t be easier or more affordable to get geared-up and to get the training you need to have fun and take the next professional step cutting precious stones. If you’re ready, you can join the elite group of people that will be here, learning at this level. 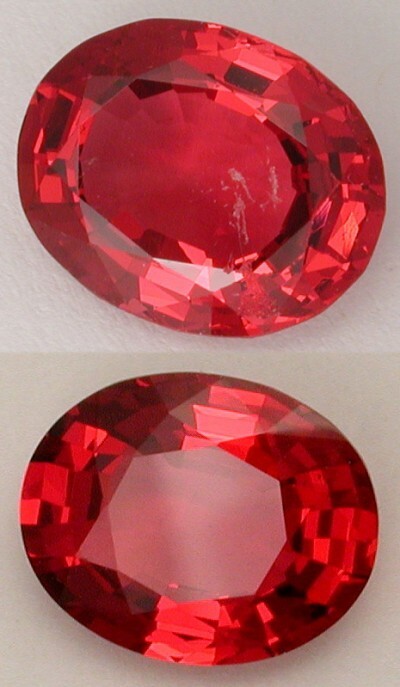 What do I Need to Come to the Faceting Academy? You need your own equipment. We can help you acquire a Facetron or Ultra Tec machine. If you buy a machine from me, you’ll receive a discount on your Academy tuition. You need the ability to sit in a chair for an hour or two at a time, and to move your arms and your head. You need reasonable visual acuity. If you can read the newspaper and qualify for a driver license you should be OK.
You need to come to Klamath Falls, where you will need lodging and food during the class. You will need this set of tools and miscellaneous items. Collect an additional $200 New Machine Discount when you Order a New Machine for delivery at the Academy. The Faceting Academy is a BYO equipment event, so you will need a faceting machine, as well as the equipment described in this document in order to participate. Review the terms and conditions of participating in the Faceting Academy. Travel & Accommodations Details will be provided upon registration.